The god Lugh was worshiped in Ireland as a deity of the sun. This connection with the sun may explain his name (it means “shining one”), and it also may account for the attributes that he displayed: he was handsome, perpetually youthful, and had a tremendous energy and vitality. This energy manifests itself especially in the number of skills he had, according to legend, mastered. In fact, there was a tale that related Lugh’s myriad abilities at arts and crafts. According to Celtic mythology, Lugh was the son of Cian and Ethlinn. After the god Nuadawas killed in the Second Battle of Magh Tuiredh, Lugh became the leader of the Tuatha De Danaan (the term for the gods and goddesses who descended from the goddess Danu). 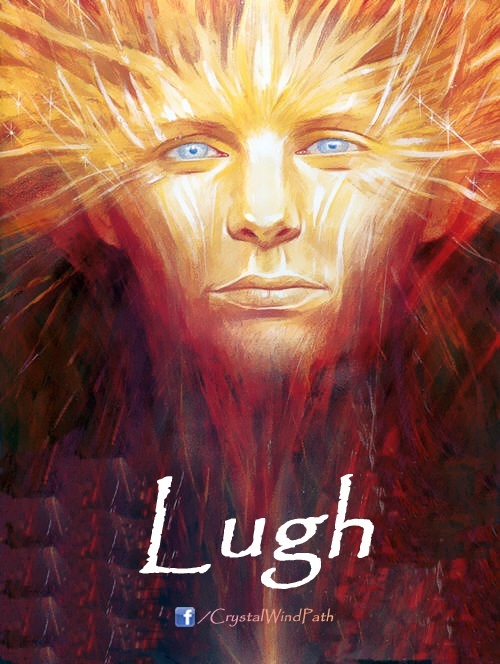 For the Celts, who lived in central Europe, Lugh was a Sun god. The underworld god Balor was his grandfather. Balor was the leader of the Fomorii. The Fomorii were evil people that lived in the underworld. According to a prophecy, Balor was to be killed by a grandson. To prevent the happening of the prophecy, Balor tried to kill his grandson, but Lugh miraculously survived. 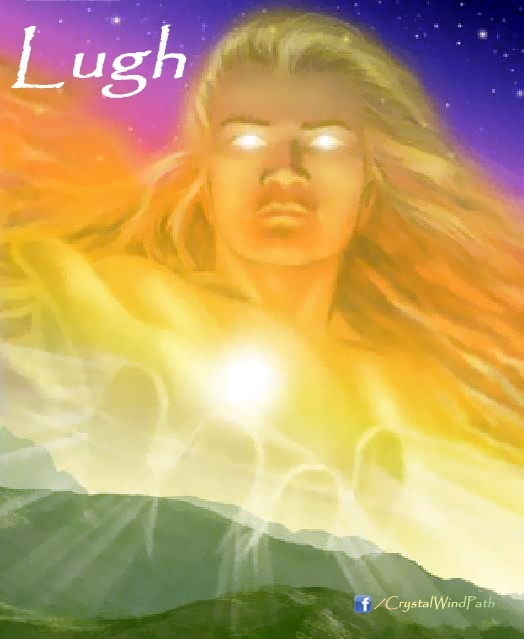 Lugh was secretly raised by the god of the sea ,Manannan, and became an expert warrior. When he reached manhood, he joined the peoples of the goddess Dana, named the Tuatha de’ Dannan, to help them in their struggle against the Fomorii and Balor. Balor had an evil eye capable of killing whomever looked at it. Lugh threw a magic stone ball into Balor's eye, and killed Balor. Lugh was known as a sun god and a fierce warrior. He is also known as a god of storms, particularly thunderstorms. He was associated with the raven, crow, and lynx, and had a magic hound. Lugh possessed several magical weapons, including an invincible Spear, one of the treasures of the Tuatha de’ Dannan. It is said that the Spear never missed its target and was so bloodthirsty it would often try to fight without anyone wielding it. Lugh corresponds to the Welsh god Lleu and the Gallic Lugos. From Lugh's name derives the names of modern cities such as Lyon, Laon and Leyden. 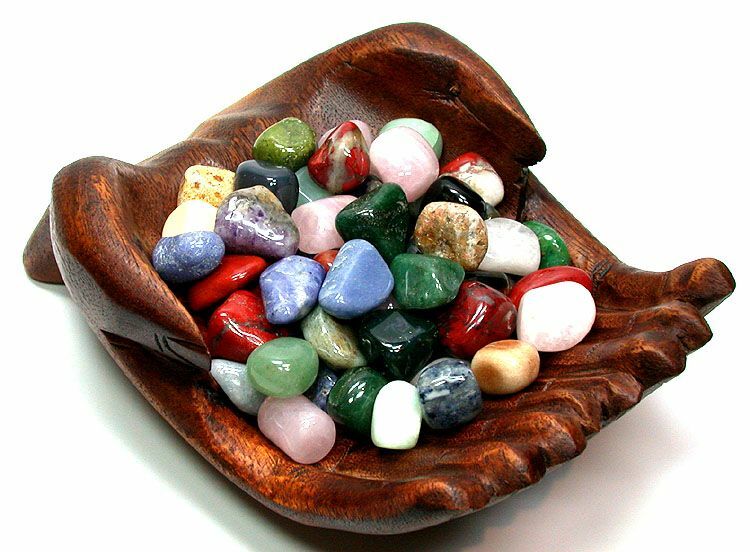 Today, people remember the figure of Lugh with a festival which commemorates the beginning of the harvest in August. © 2011 - 2018 CrystalWind.ca. All rights reserved.